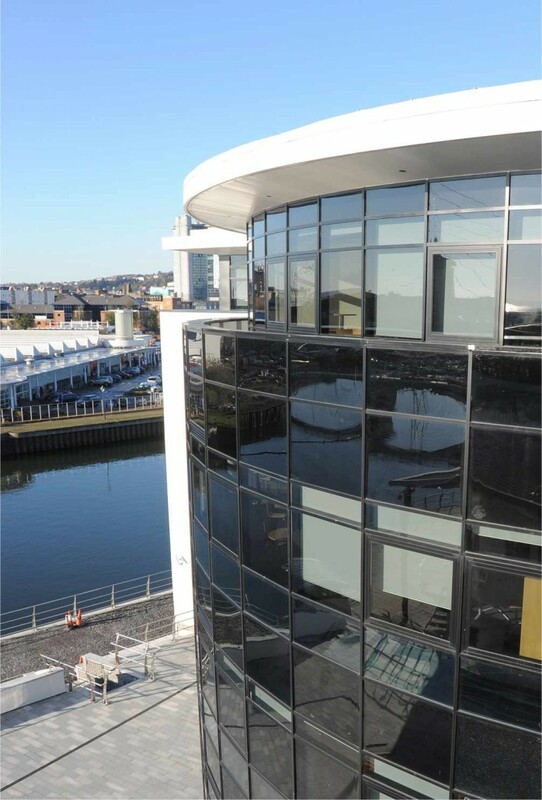 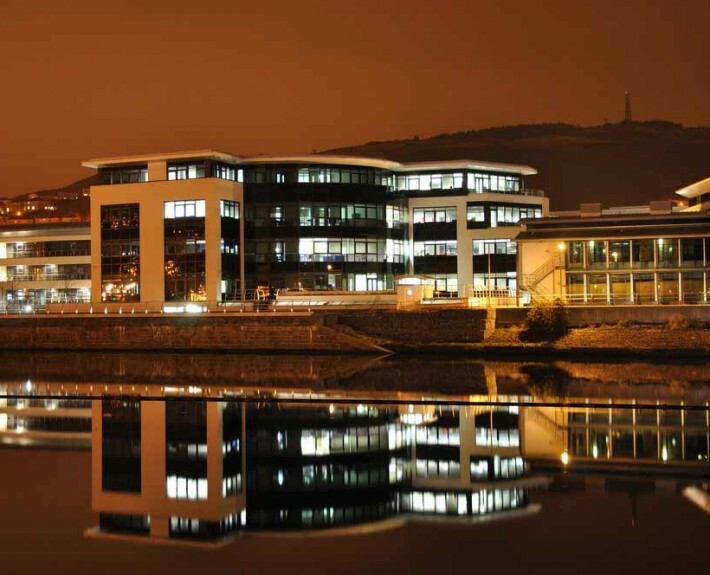 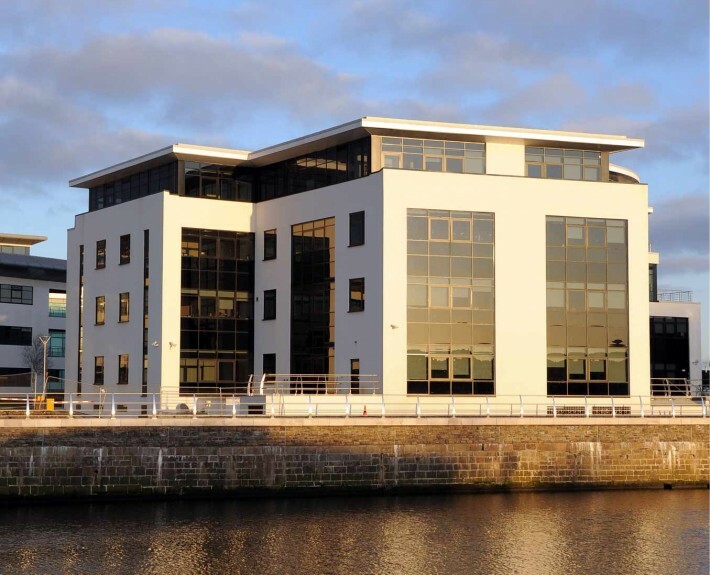 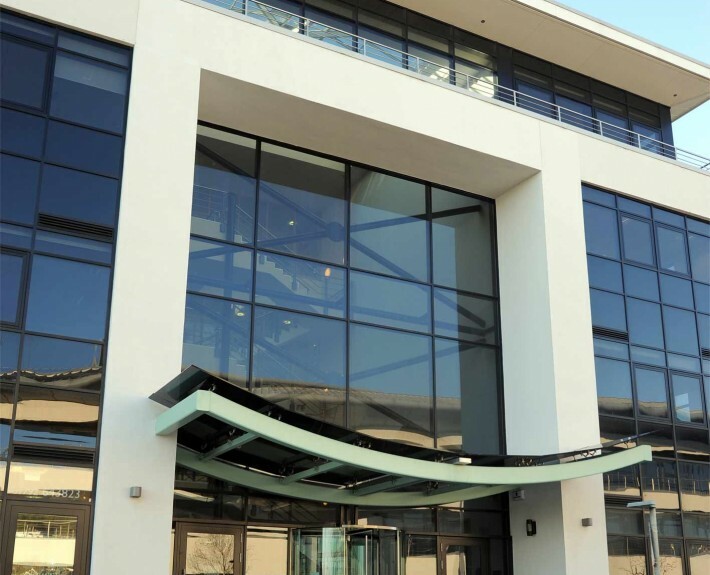 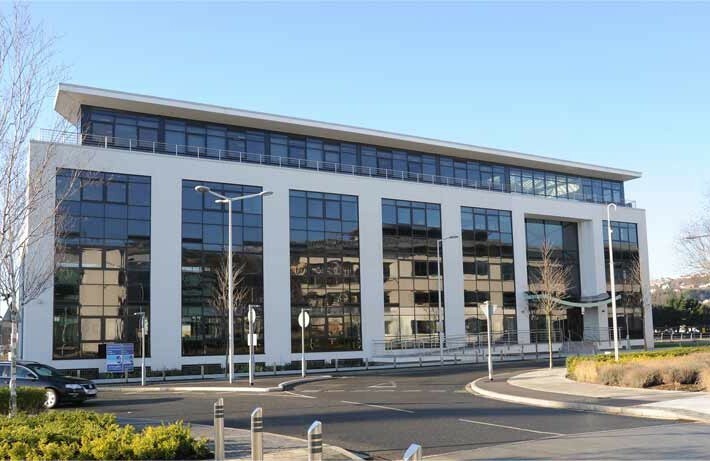 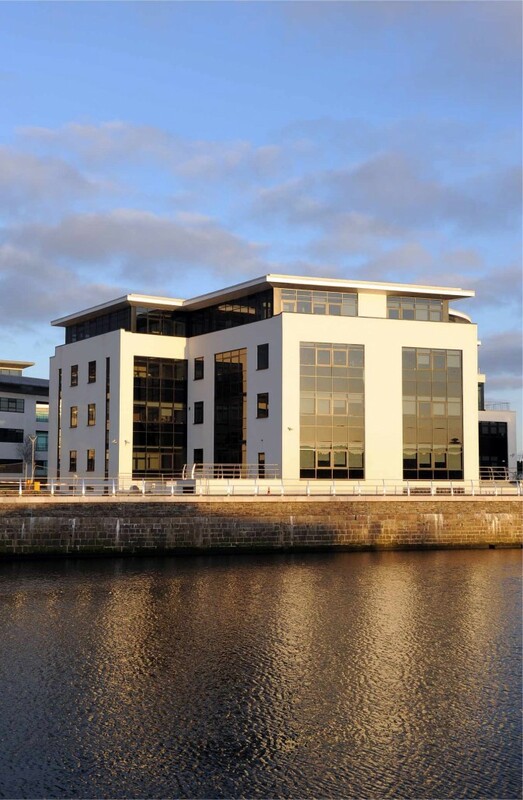 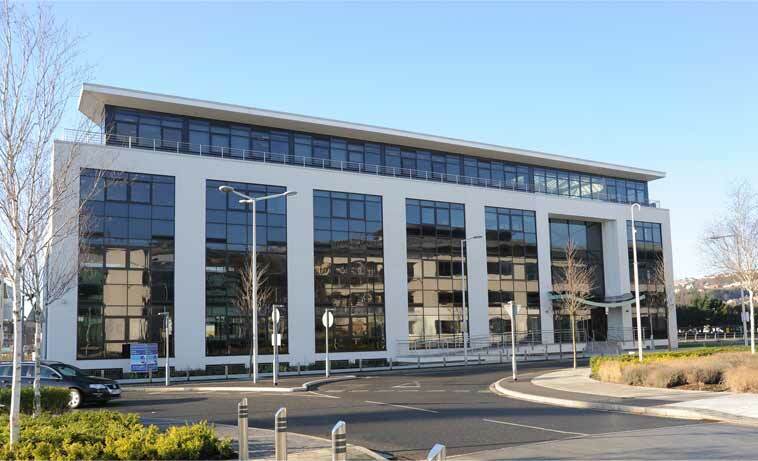 The Ethos Project is a multi-unit office building aimed at enabling small to medium enterprises to relocate to the prestigious SA1 address, on Swansea Waterfront. 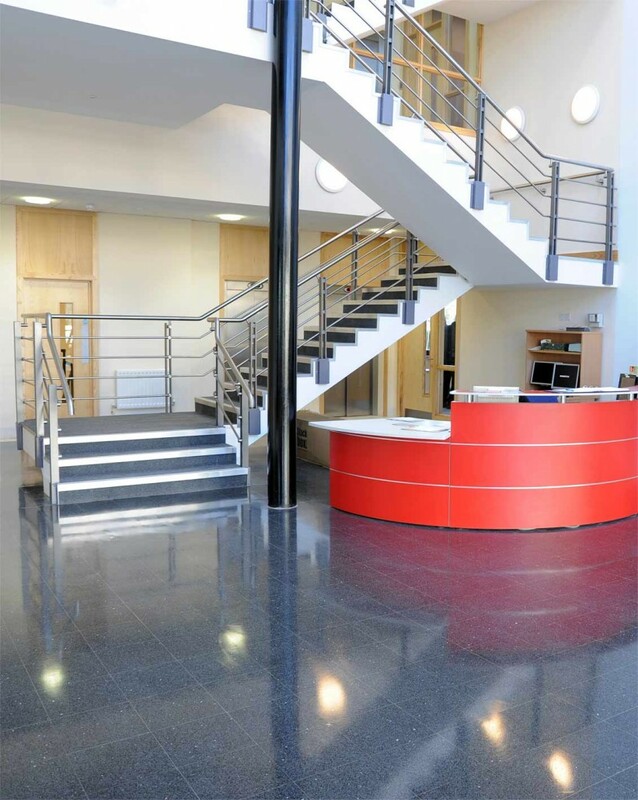 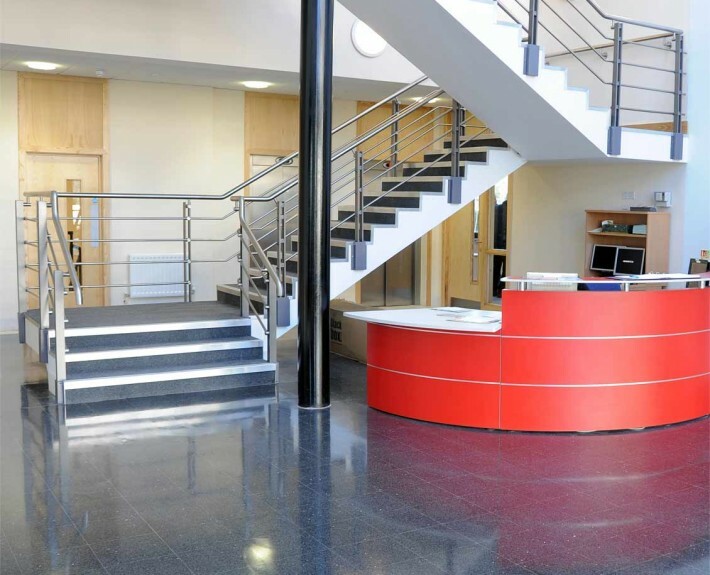 The Ethos Project comprises of 32,000ft² office development, in addition to 7,000ft² of conference and communal facilities purposely designed with business networking in mind to share knowledge. 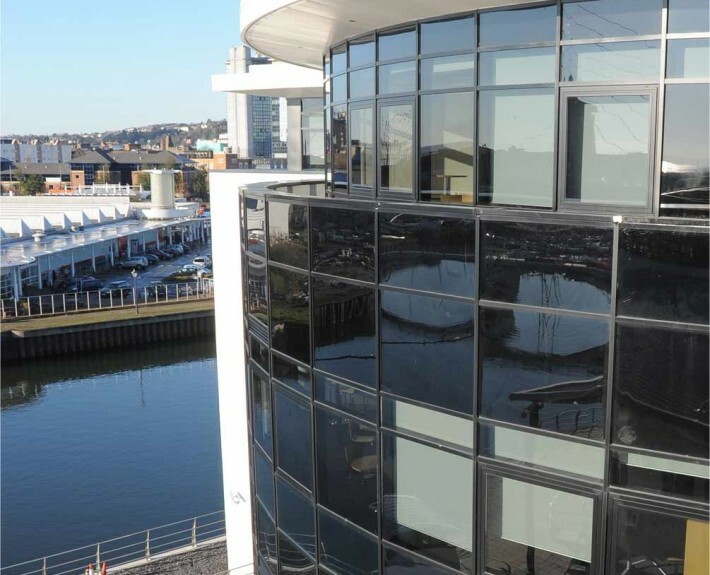 The waterside development also comprises of multi-story basement car park and a prime located café and podium which offers views across the river. 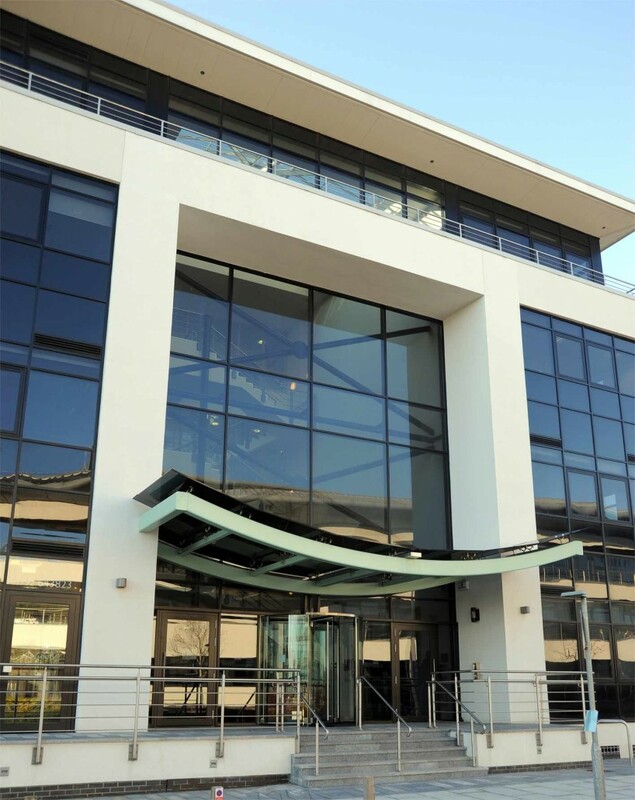 Ethos provides an environment in which SMEs targeting growth can compete with larger companies by having access to shared services and facilities which would not normally be available to them. 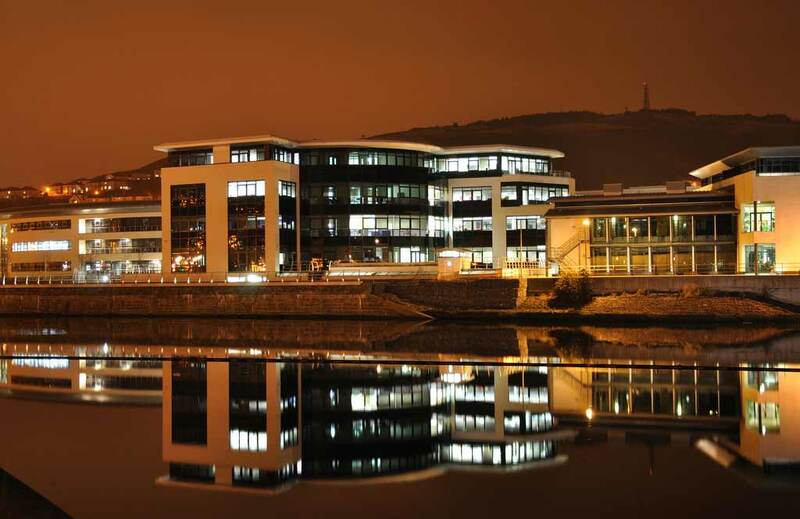 Ethos was awarded the Insider Property Award 2008 for Regeneration Development of the Year.